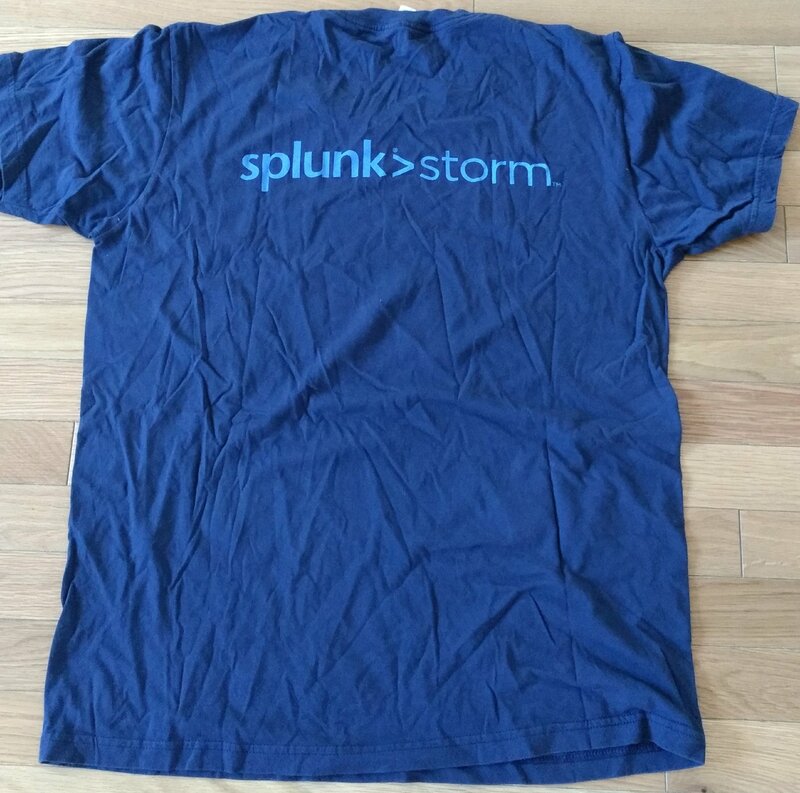 Splunk Storm was the first cloud-based, turnkey offering of Splunk software, offered from 2011 - 2015. 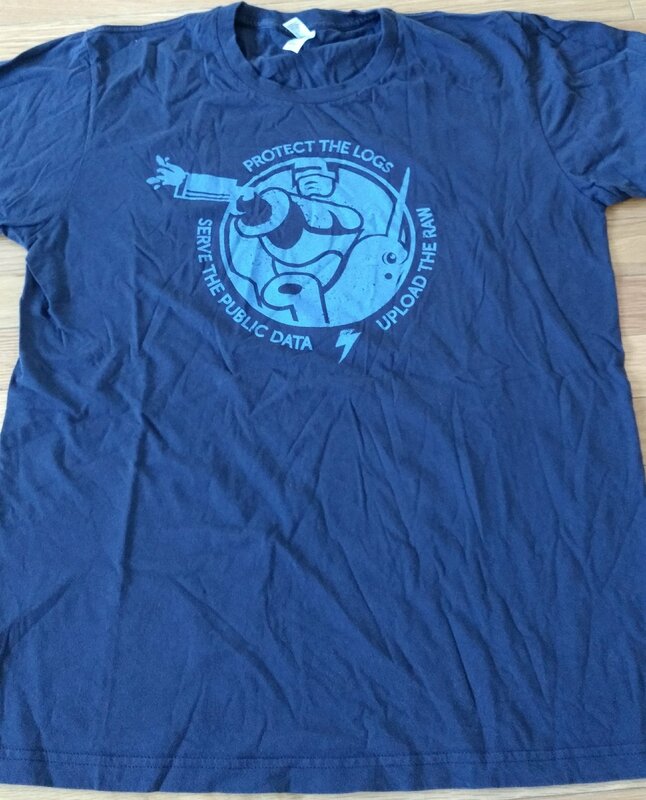 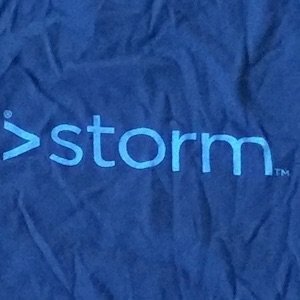 The team behind Storm had these shirts, designed by Sara Lin. 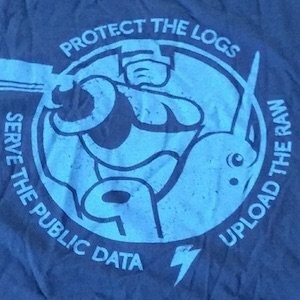 Because Storm was being developed in the days when Twitter’s Fail Whale was popular, when the team was looking for a mascot, they landed on a narwhal named “Nar-Win”.